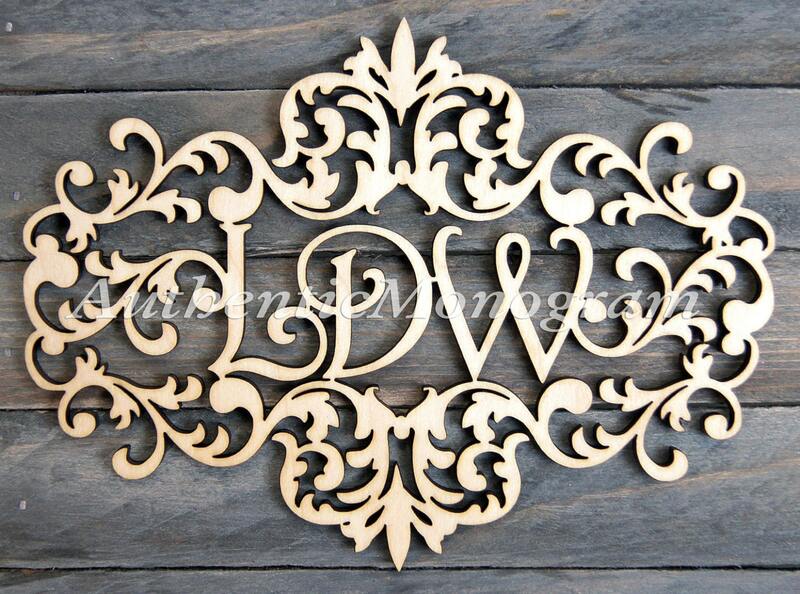 Personalize your Home, Garden, Wedding, Baby and Nursery room with Wooden VICTORIAN FRAME MONOGRAM in a beautiful vine script. Size of 3 Letters Monogram is width size. Our listings go by width. So when you are checking out, you are selecting the width of your monogram. 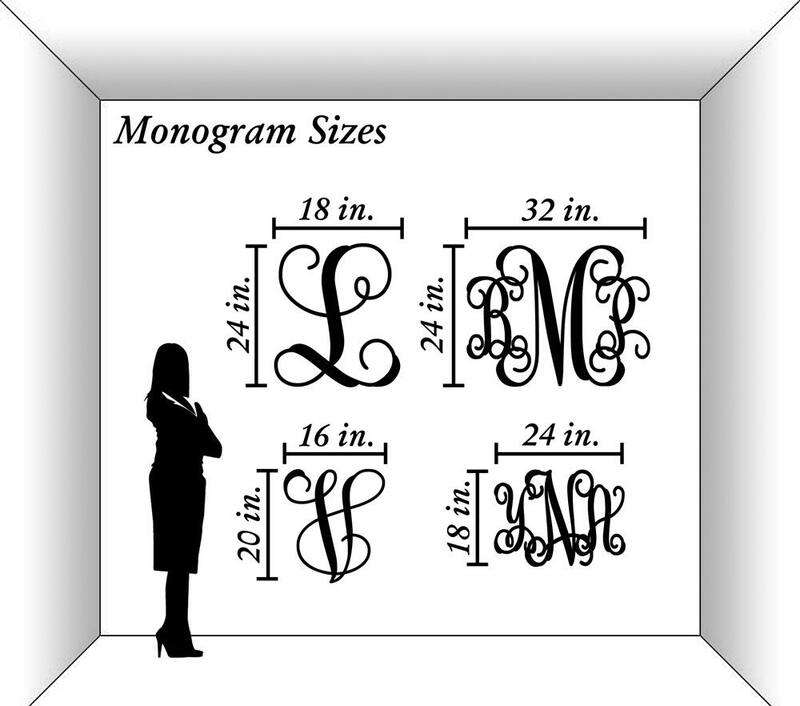 The 32" wide monogram is 24" tall and the 24" wide monogram is 18" tall. They are proportional in size and will look like the image in the listing no matter how big or small. If you would like us to paint your monogram, please select color and add this listing to cart (Color Selection Option) - https://www.etsy.com/listing/200269797/monogram-painting-fee-wooden-monogram.